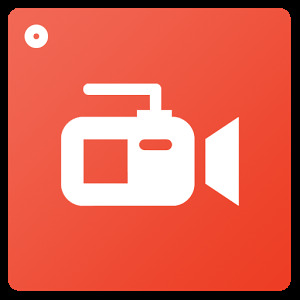 Home / Apps / What is the best screen recorder for android? 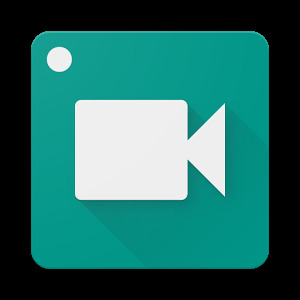 What is the best screen recorder for android? And as a same time I'll talk about what is best for you from those recorders. First of all ,ADV screen recorder download link is down below. 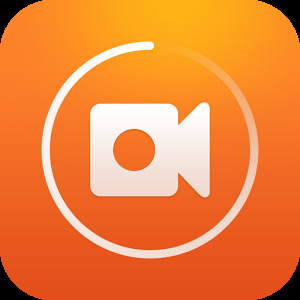 You can use ADV screen recorder for your video. This recorders video quality is good. And all of this are good. 2nd, DU screen recorder is one of the best recorder forever. Then 3rd, AZ screen recorder is the best screen recorder for you. I recommend to use this recorder. This app size is lite. There is no issue to use. Lot of good feature Available.